HMD Global has already announced a launch event ahead of the MWC 2018 conference on February 25. The company is likely to release a few smartphones during the event. Meanwhile, a new Nokia device with TA-1005 model number has been reportedly trademarked as the Nokia 8 Sirocco. The Sirocco edition was previously used in the Nokia 8800 feature phone back in 2006. The Sirocco edition is believed to be a premium version of existing Nokia 8 smartphone. Citing the sources, a Dutch website called Mobielkopen has reported that HMD Global has trademarked a device with a TA-1005 model number. The report also suggested that the upcoming Nokia mobile will be called as Nokia 8 Sirocco. Furthermore, the report said that the 2018 edition of Nokia 8 will come with Sirocco branding. 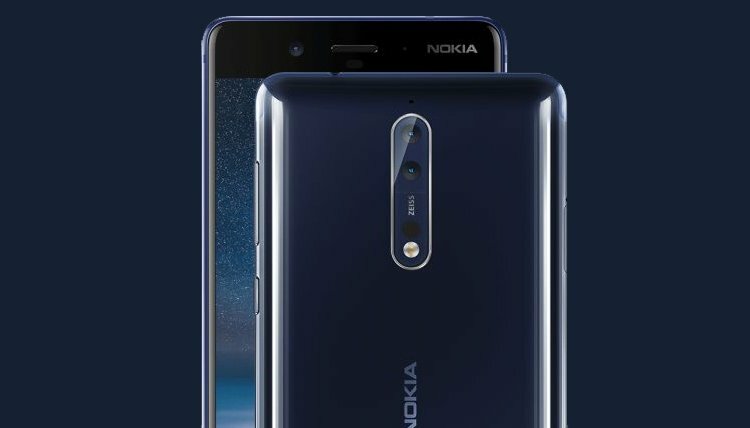 The Sirocco branding of the Nokia 8 device has surfaced earlier on Thailand’s mobile certification site. Surprisingly, a NokiaMob reported earlier that the updated camera app of Nokia 5 had the ‘Nokia 8 Sirocco’ logo inside. We expect the Sirocco edition could get launched later this month. Prior to this, the model number TA-1005 was attributed to the upcoming Nokia 9 smartphone. According to US FCC certification, the Nokia 9 was likely to accompany with model numbers TA-1005, TA-1009, and TA-1042. Also, a variant of Nokia 9 was codenamed as ‘Avatar’ on FCC site. If the listing on FCC is to be believed, the upcoming Nokia smartphone (TA-1005) will feature a 5.5-inch OLED display. The display will be manufactured by LG Display. Under the hood, there will be a Qualcomm Snapdragon 835 processor. There will be a dual camera setup at the rear panel comprising 12MP + 13MP sensors. The handset will be fuelled by a 3250mAh battery and will support fast charging. 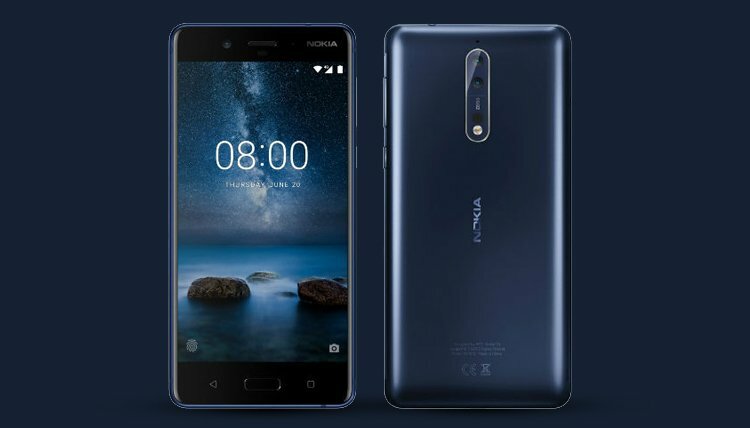 HMD Global is gradually launching revamped versions of the classic Nokia models since last year. In 2017, we have witnessed the rebirth of Nokia 3310 feature phone with the launch of Nokia 3310 2017 edition. Recently, the company has rolled out the 4G version of the handset. At the MWC, HMD Global is about to launch an array of smartphones including the Nokia 9 and Nokia 1. 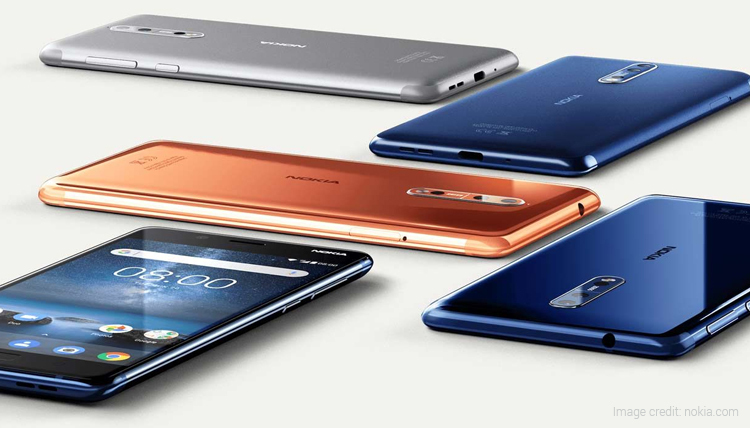 The Nokia 8 Sirocco is likely to join these smartphones before or during the MWC event. 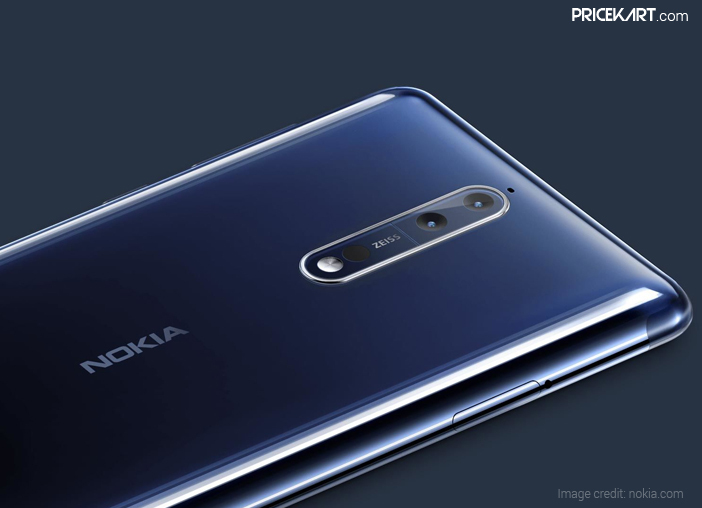 The post Nokia 8 Sirocco Edition Expected to be Launched This Month appeared first on Pricekart.com.